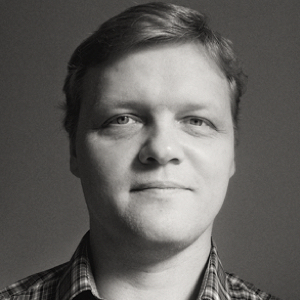 Konstantin started to work in UX research in 1999. Joined Google as UX researcher in 2008 and worked on Android, Virtual Assistants, Search, Maps, Google Now, Voice, Emerging Markets and many other projects. After leaving Google founded a UX Research agency in 2016.